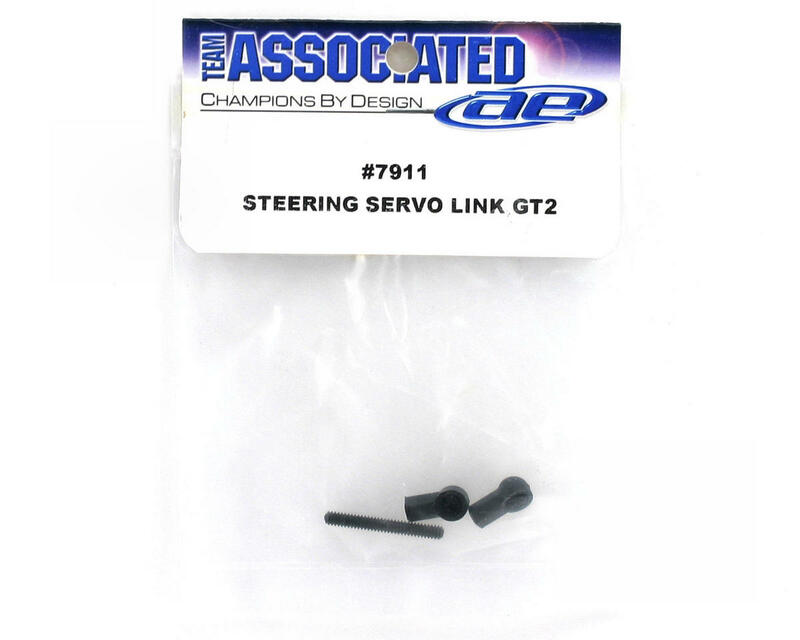 This a replacement servo steering link for the Team Associated GT. 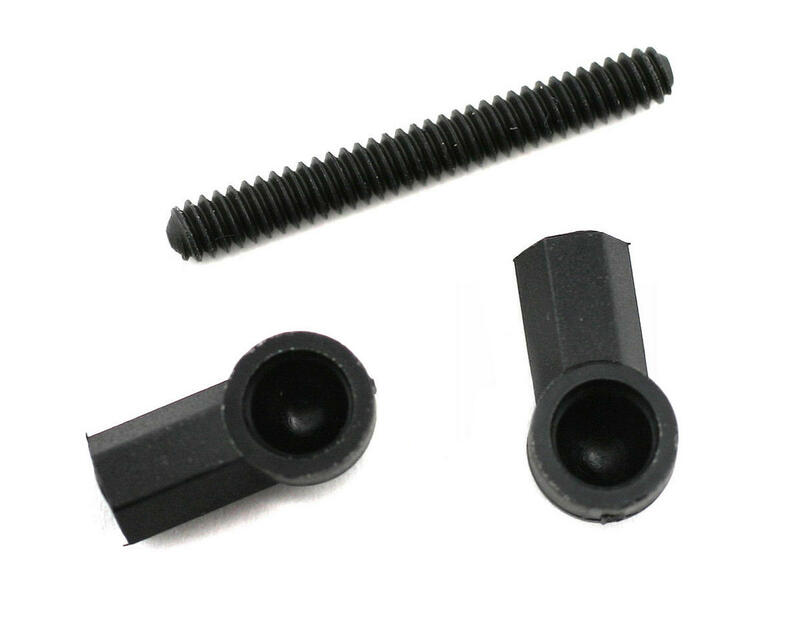 Includes two ball cups, and one threaded steel rod. This link goes between the servo horn, and the steering rack.